Bernese Mountain Dog gifts, including a beautiful Bernese Mountain Dog needlepoint pillow and Bernese Mountain Dog eyeglass case. 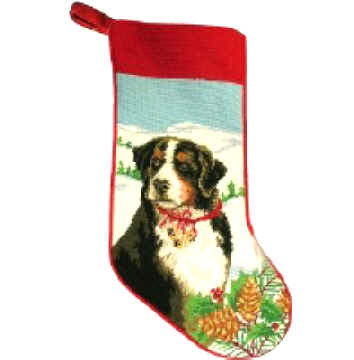 Dog Breed Gifts, including Bernese Mountain Dog Merchandise and Bernese Gift Items. The Ultimate Shopping Mall for Dog Owners and Bernese Mountain Dog Lovers.